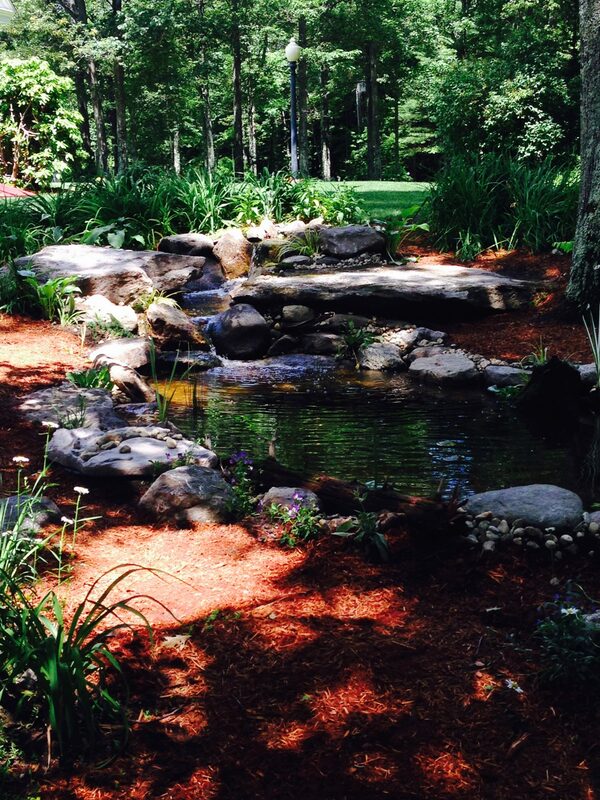 Forever Green Landscaping has been beautifying properties in Central Massachusetts for the past 13 years. As landscape contractors, we take care of all design and build projects from start to finish—including handling all permits and subcontractors. Doesn’t that sound like a relief? You come up with your idea and preliminary sketch, and we take care of the rest. Not only do we fix your drainage and erosion problems, we also enhance your property so you can enjoy it all summer long with your family and friends. 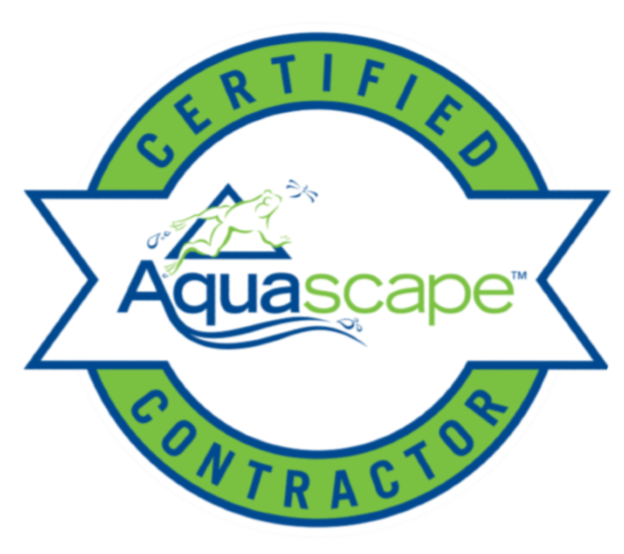 Since 2008, we’ve been a Certified Aquascape® Contractor. We’re also certified through the National Concrete Masonry Association. Water gardening is the fastest growing market in the green industry. 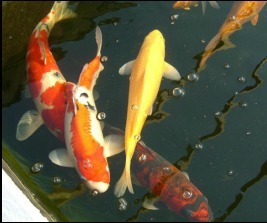 Properly designed and constructed, water gardens provide a harmonious ecological and environmental balance. Waterscapes and water gardens encompass a variety of features and designs, including ponds, streams, waterfalls, and fountains. 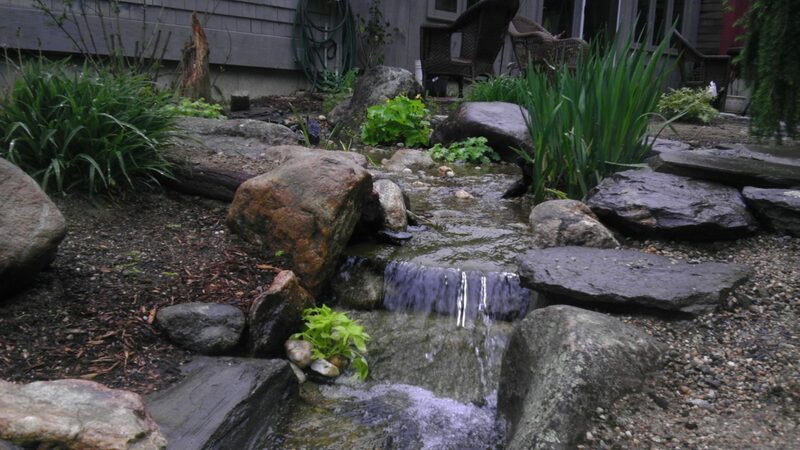 At Forever Green Landscaping, we specialize in designing and constructing both ponds and pondless waterscapes. Unlike those manufactured water feature kits sold in stores, each of our waterscapes is custom designed to creatively and attractively fit the natural features of the environment in which it is installed. 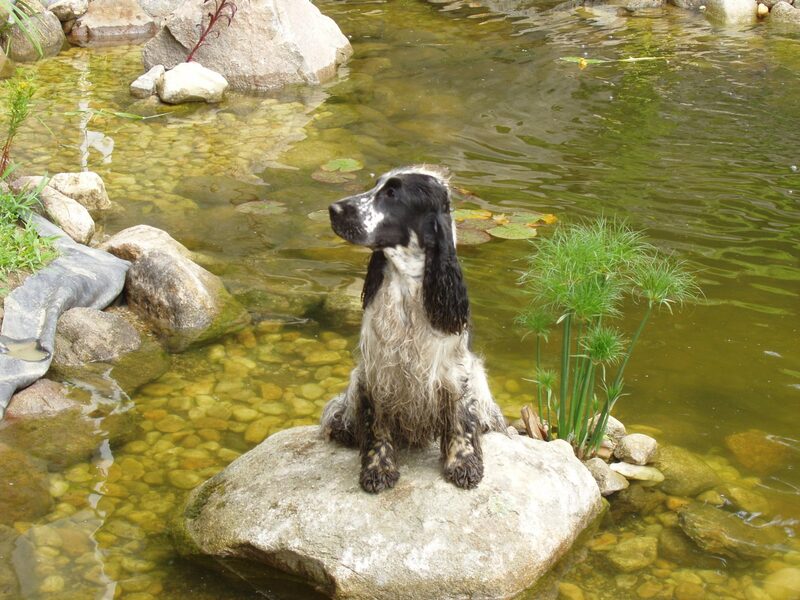 ​Our trained waterscape installation experts understand both the art and the science behind creating a beautiful, water feature that works with nature. Each one is a self-contained ecosystem, designed to minimize maintenance while promoting the growth and health of the plants and creatures that can be a part of your waterscape. From serene fishponds to active, flowing, mossy streams, you’ll receive years of enjoyment from a beautiful waterscape custom-created for you by Forever Green Landscaping.